The page turns! Emma Morano died. She is the last person born in the 19th century. 117 years old. It’s astonishing what humanity has accomplished in 117 years. Hopefully when the last of the 20th century born passes, our legacy includes peace, tolerance, growth, kindness and love. (And if it doesn’t, the robots will figure it out). With that said, ‘Wald just hit a walk off triple in the bottom of the 9th. Thankfully, because it was so late in the game, I was able to quickly head home, backtrack, find and remedy the situation. The other terrible option was to open bag 1 or bag 2 – unknot the blue bag and try to lip it over with full knowledge of the nightmare scenario. I ask myself WWSIND? Sir Isaac Newton wouldn’t risk it. He’d head home and grab a 3rd. Just ate next to him at Gjusta in Venice. We traded a glance, and he knew that I knew that he was definitively Urkel. I will tell you Urkel has blossomed into a strong, even beefy looking, manly-man with quintessential Urkel head. Urkel didn’t pull a Jennifer Grey on us, chipping away at her distinct features until she achieved anonymity. Urkel owns his Urkality. I love Urkel even more now. I only wish I had not inadvertently mouthed “Urkel” during our brief glance. Clinton and Trump both supported strikes on Syrian airfields in response to chemical weapons used against Syrian civilians including children. Most of NATO agrees with US. China condemns both US and Syria. Russia is pissed and suspends a very specific agreement preventing future US / Russia mid air collisions over Syrian land. Iran pissed at US. Defenders of Assad / Syria say it would be literally insane for Assad to launch this attack against his own people when he’s getting almost everything he wants from both Russia and the US. This is Assad’s defense. The suggestion is that the chemical attack against Syria’s own civilians would have come from someone looking to destabilize Assad. Syrian attack civilian survivors describe chemical bombs dropped from airplanes. 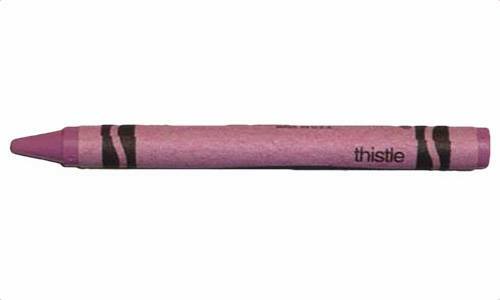 Thistle is the worst Crayola crayon ever. Thistle. You are the worst Crayola crayon of all time. Just saying thistle while looking at this color grates the nerves. In second place? Flesh. Flesh is quite possibly the most racist crayon naming choice of all time, and I can see why to some Flesh wins out. But I ask the Flesh crayon haters to step back and objectively reassess. Say Thistle a few times. See this color and try not to feel aggravated. LALA Land – not the greatest 68 seconds of my life. I just set a world record for time spent watching a movie before turning it off. LALA Land… 1 minute 8 seconds… why are all of these people singing and jumping around??? Facebook in 2013. 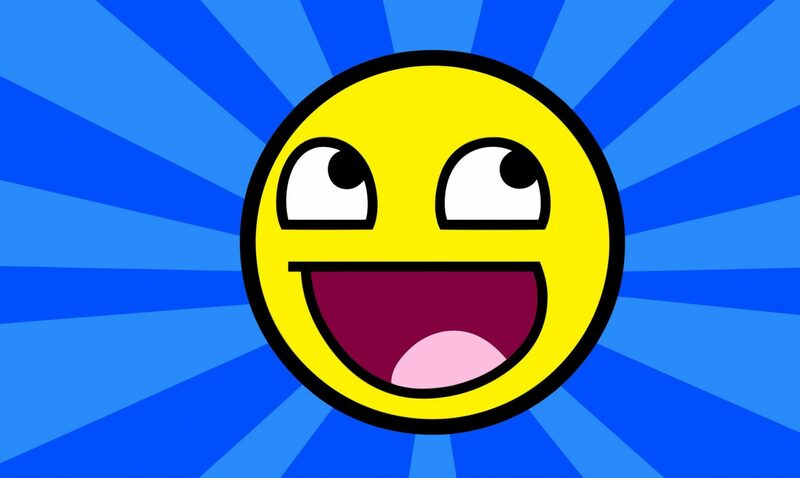 Happy, happy, joy, joy. Just wanted to bring back Facebook 2013 for a few moments. Much love. The government is actively soliciting engineering and architectural drawings for the border wall. As a patriot, I’ve been working diligently this morning on a big, beautiful wall. Before I officially submit it, I was hoping to solicit your advice and thoughts. Middle age is when you start to realize that someone actually uses every product sold at CVS. I received my DNA reports. I can’t stop crying. Party line voting is mindless. Term limits are needed in Congress. Our country is divided on social and economic issues, yet we bilaterally agree on our distaste of Congress. It’s not ironic. It’s engineered. By granting mountain goats the opportunity to sit on their rocky peaks for decades, layering on entitlements, bad feelings, feuds all while losing sight of what it’s like to be everyday citizens who compromise to succeed, we engineer this mess. Democrats blindly voting. Republicans blindly voting. Supporting your constituency or your President should also mean being bold enough to occasionally disagree. It’s not just mindless. It’s spineless. You can’t be 3 dimensional in this Congress. If you lack dimensionality, you lack substance. Strict term limits strip entitlements, limit longstanding feuds, and drive more independently minded action. Turkey bologna is highly processed, salty and delicious. When cooked it’s especially scrumptious when placed gently on individually wrapped square cheese slices. There is a strong negative correlation (-0.8735) between perfect abs and turkey bologna consumption. There is a modest negative correlation (-0.3449) between perfect abs and individually wrapped square cheese slice consumption. When consumed together, the negative correlative to perfect abs is nearly a perfect (-1.0). 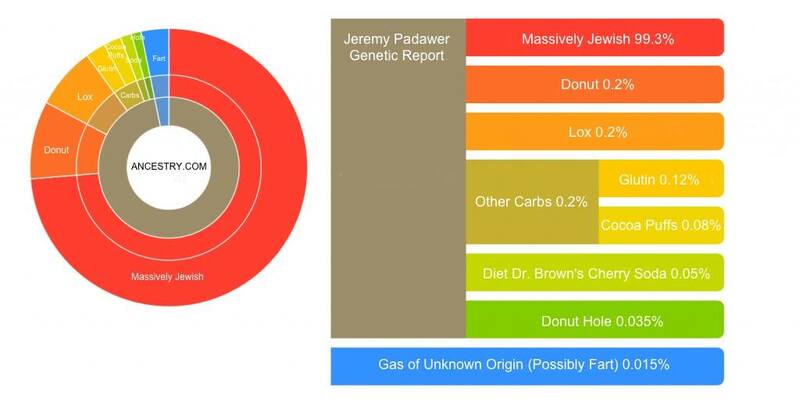 Thus, you can extrapolate from this data that I am bloaty, temporarily satiated, and literally barely hanging on to my no-red-meat New Year’s resolution. New Year’s Resolution. Red meat, white bread, milk chocolate are out for 2017. In related news, tonight’s burger is going to be delicious. Resolutions anyone? Wishing you all a joyful, safe, healthy Christmas, Chanukah and holiday season, and may 2017 bring us all more togetherness, friendship, love and peace. On a train to NY for business. Unexpectedly, my buddy (who I didn’t know was on the train) runs into our car laughing, “Jeremy, are you serious? You aren’t serious??! 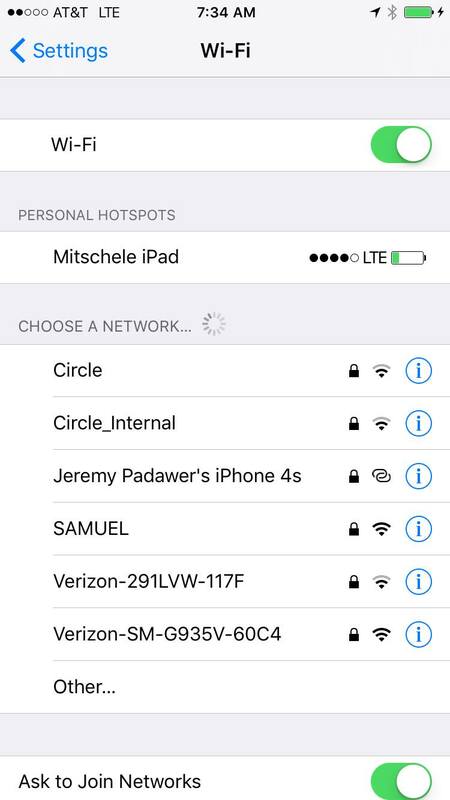 I don’t know what’s funnier, the name of your network or the phone type. Everyone on this train is hacking you right now.” Here’s the screen capture (and for the record, I don’t have an iPhone 4). White privilege apparently does NOT extend to the consumption of Taco Bell. I’ve literally paid for this decision for 3 days. I won’t go into details, but I’m wildly disappointed in my 43 year old body. I was a machine at 26 at the Bell.